Close friends with Yoshida Sensha. Nekojima Lei, Oku Hiroya and Yamamoto Johanne were his assistants. Arigatou and Dance till Tomorrow, need more manga like this in our world. 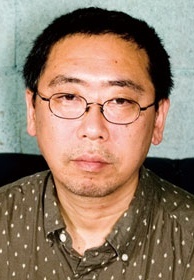 The most great writer for Drama... And yes, better than Inio Asano. Your work it's awesome.